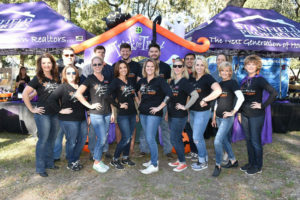 Home » Halloween In the Park Is Coming! Halloween In the Park Is Coming! 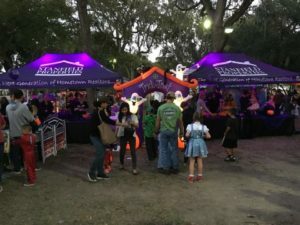 Little ghouls and goblins gather on a shadowy night every October for Friendswood’s Annual Halloween in the Park Trick or Treating Extravaganza in Stevenson Park! 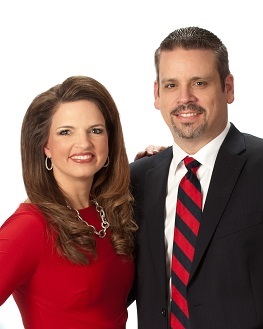 Known for their community involvement and celebratory spirit, The Stanfield Team has been busy behind the scenes planning an even bigger and better booth for this year’s festivities. Bring your costumed cuties out for a fun-filled night of trick or treating on Sunday, October 28th and be sure to stop by the Stanfield Properties tent for balloons, popcorn, candy, a putting green game, and more. You never know what surprise awaits!